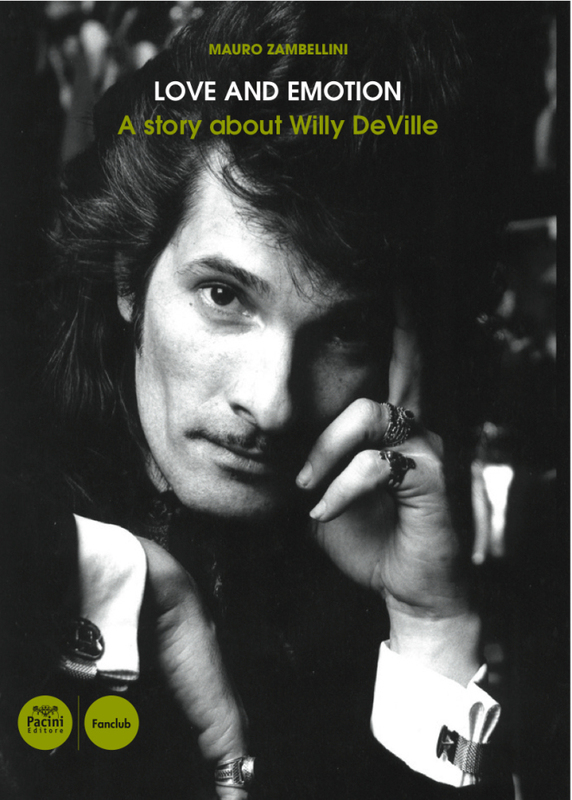 I take a moment and ask you to consider this book, LOVE AND EMOTION – A Story about Willy DeVille. 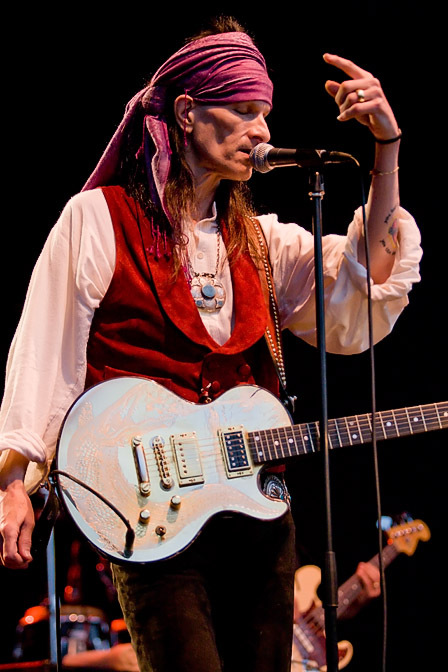 It’s written by a truly talented music writer, Mauro Zambellini, and it’s -as we speak, the only existing book about that extraordinair musician, singer-songwriter and performer who was Willy DeVille. 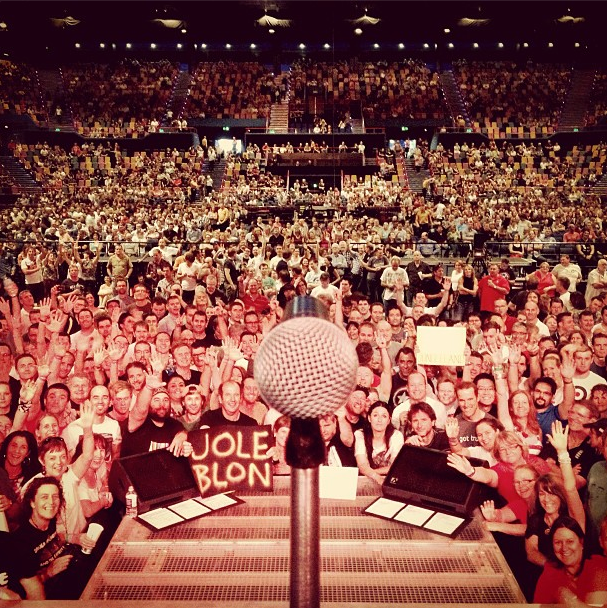 I have seen Willy in concert many many times, he was a really talented musician, full of passion and charisma. 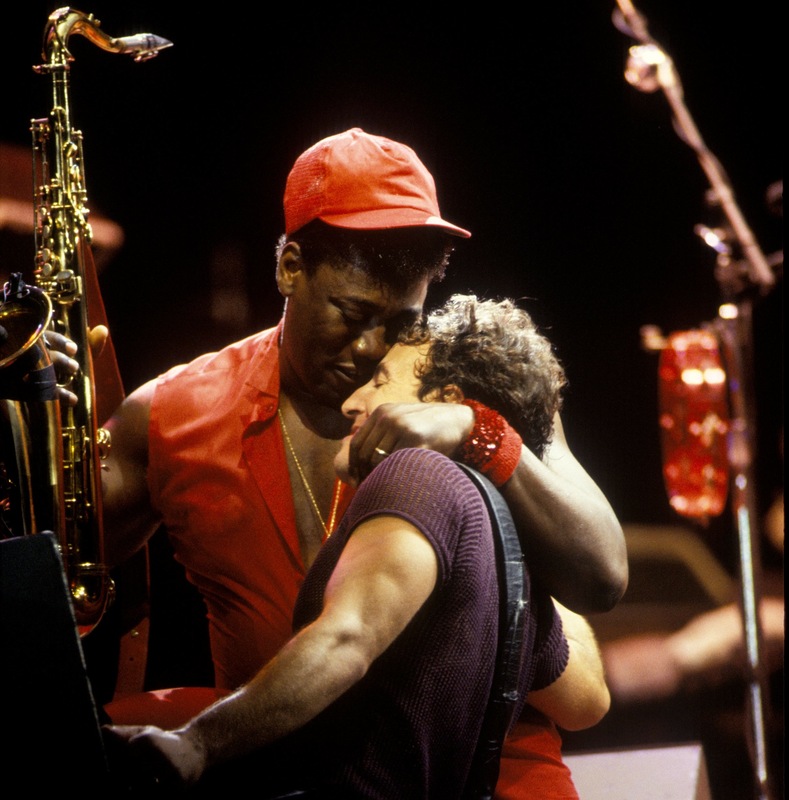 If you are interested in his musical adventure and life, please read this book.